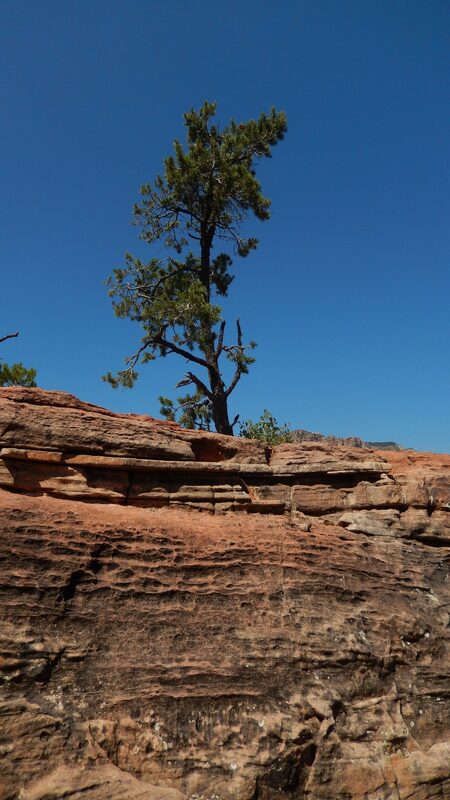 I marvel at trees growing from rocks. The chance of a seed finding a place to root itself in such hardness is a provider of the lesson of hope. Sometimes, for pretty much every person on this planet, hope will be all we have. The seed grows up and into the sky. Sure, most seeds don’t make it in such conditions, but some do!